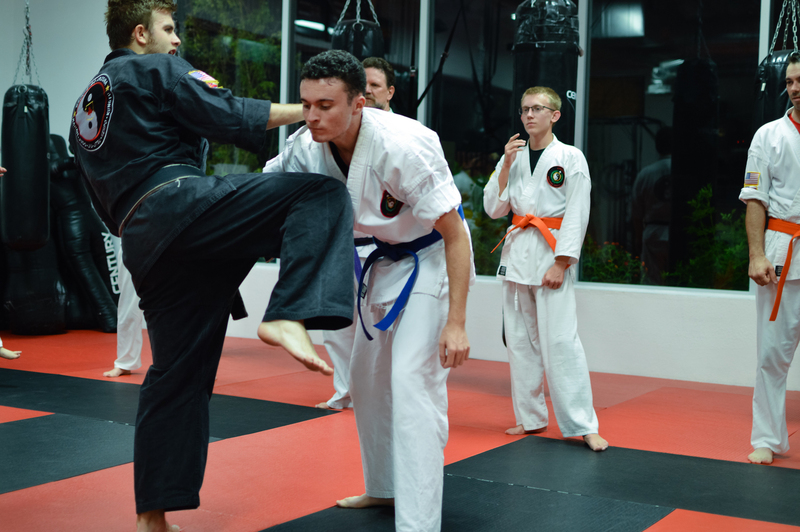 Our adult curriculum includes self defense, street fighting, ground fighting, kata forms, and the movements that make up the foundation of the Kajukenbo style. 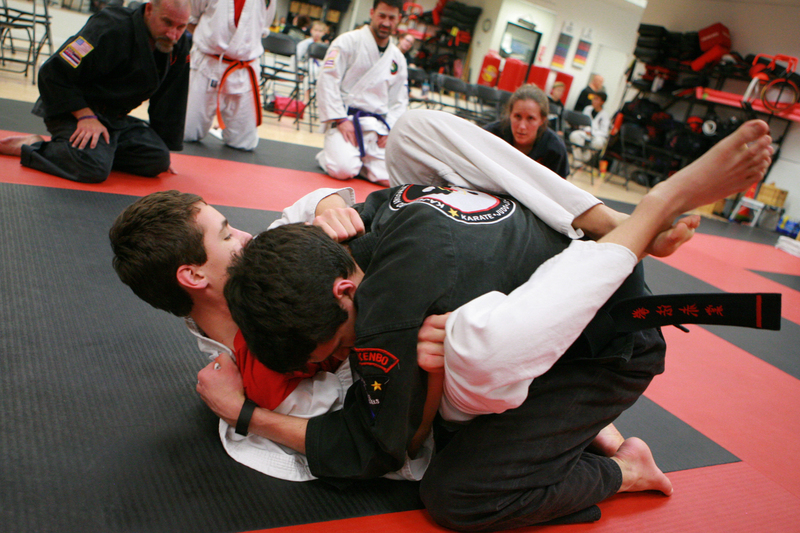 You will learn grappling, grab defenses, hand drills, and basic sparring exercises. 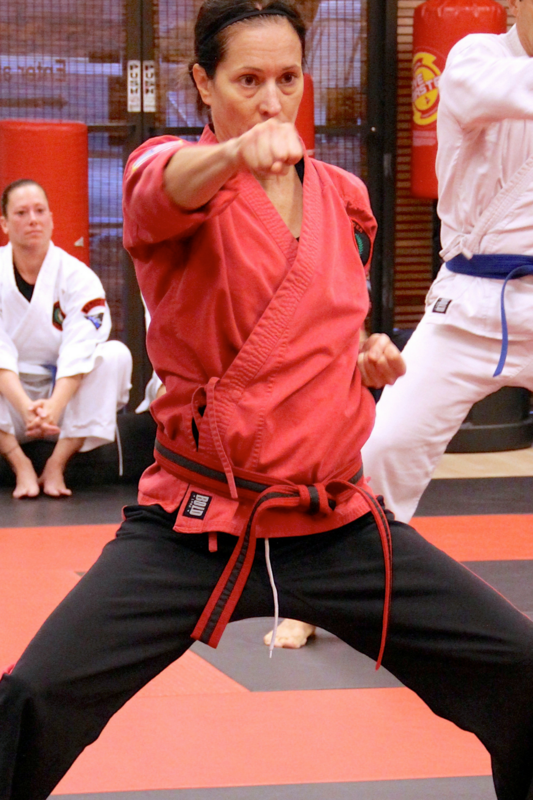 You will learn how to defend yourself in different situations with different types of attack scenarios. 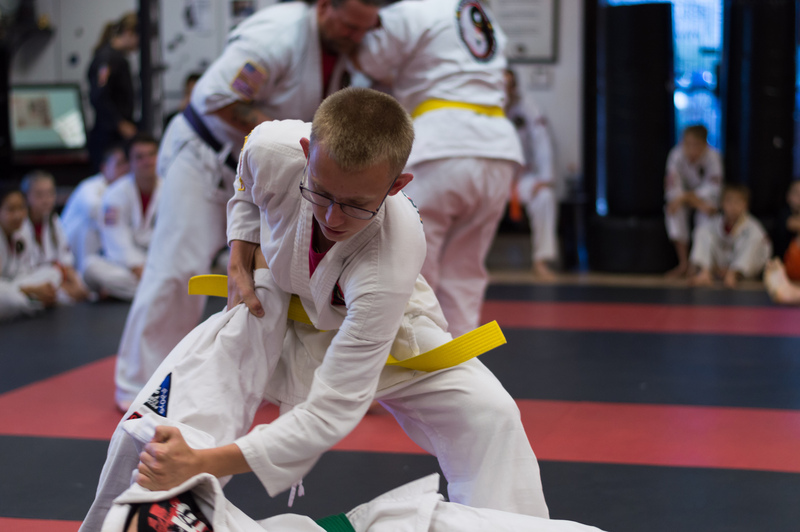 Additionally students can enroll in our Brazillian Jiu-Jitsu program that blends sport competition grappling with practical ground self defense. We utilize the PIT and CrossPIT for our mixed martial arts (MMA) and our strength and cardio conditioning. CrossPIT has been recognized as an intense system for athletes to train to prepare for a variety of physical events. Our CrossPIT can be scaled to accommodate any individual, beginner or advanced. 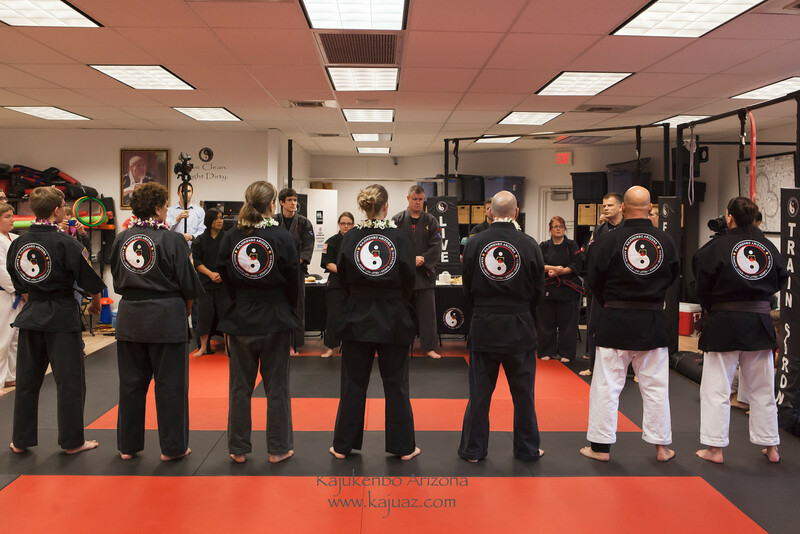 Our system has roots in Hawaiian Kempo, Kajukenbo, Mixed Martial Arts (MMA) and Brazillian Jiu-Jitsu. 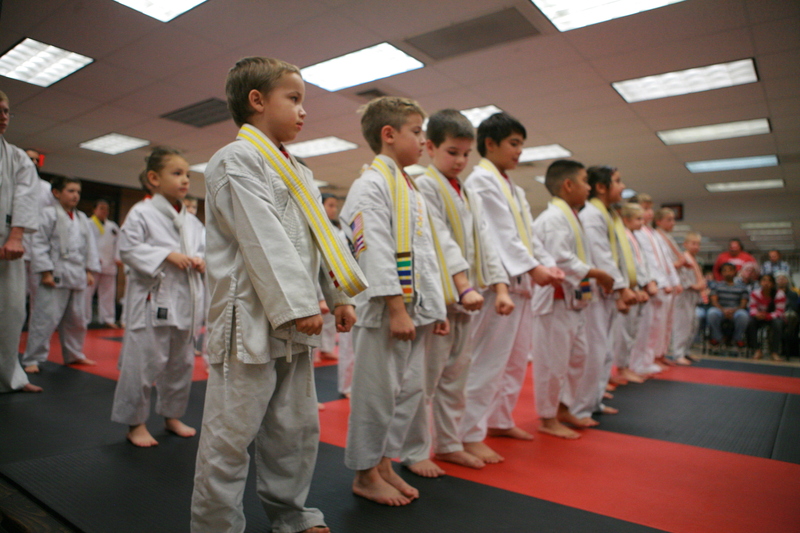 Our martial arts program emphasizes practical, down to earth, self-defense. We train with realistic, street-scenario drills and show adaptability for individual abilities. Just the basic, straightforward elements of Kajukenbo which are based on the principle of: “Avoid, Contact, Take down, and Ground Work”.